Raceland farm located in Paris, KY and once was part of Clairborne Farms before Darly Inc. bought it. 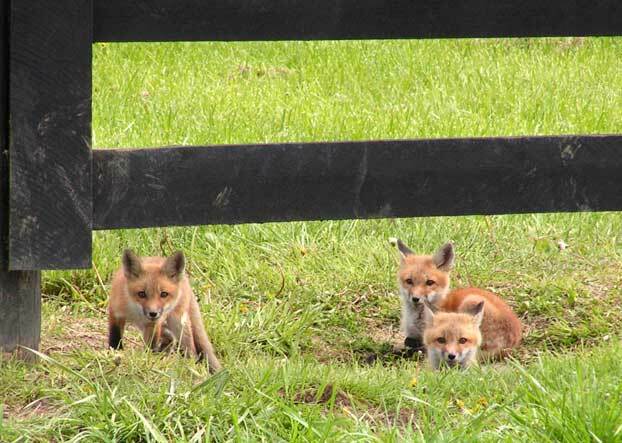 They have 4 board fence with a baton, on all the fields and paddocks. It has a perimeter fence that is Vmesh wire with a Oak board on top. 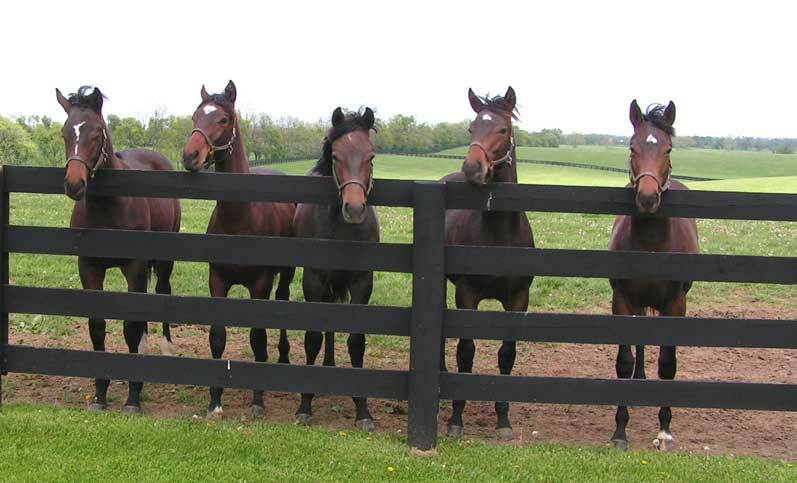 Raceland Farm is devoted to yearlings, and as such they need a good strong fence.